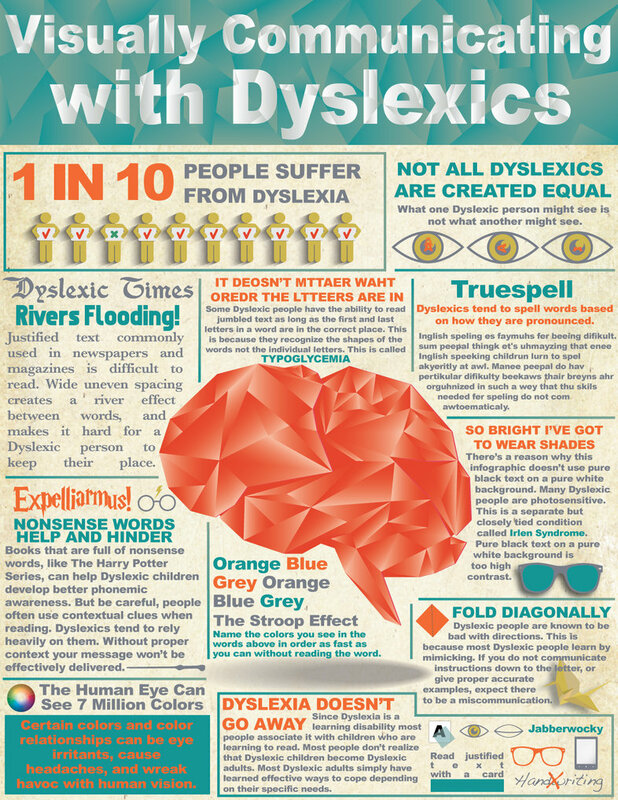 This article is a fascinating look at the specifics of dyslexia. Dyslexics often are inclined to sound out words and derive a spelling from that, a spelling that is often incorrect. There are some dyslexics that can read text well as long as the first and final letter of a particular word is correct. Dyslexia is a lifelong differently-abled way of learning, but it can be effectively conquered if one is given learning interventions that allow one to read and comprehend information with a similar proficiency as one who lacks dyslexia.